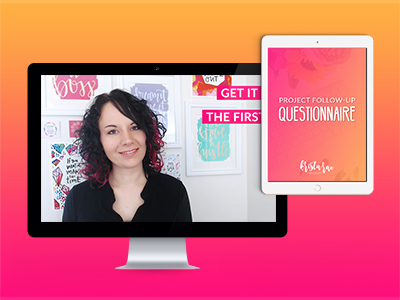 courses, workshops, workbooks, and resources to help you grow your design business and create more effective websites for your clients! 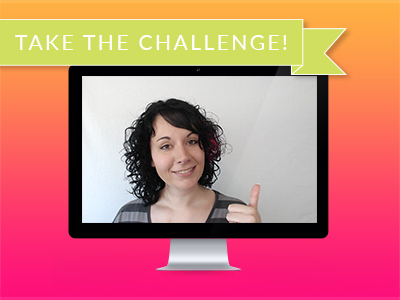 Learn how I get result-driven feedback from my clients without the ick-factor. 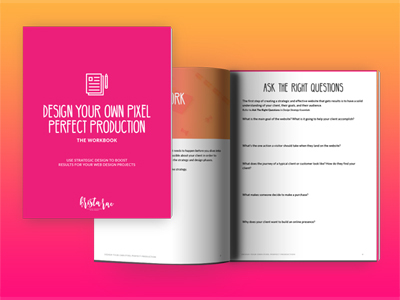 Step-by-step process for designing websites that get results and funneling those results back into your own business.